According to Metro UK, a body has been found in a garden after a woman walked into a police station and said she had killed a man ‘a number of years ago’. Police had started digging at the property in Reddish, Greater Manchester, after she said she had buried him there. 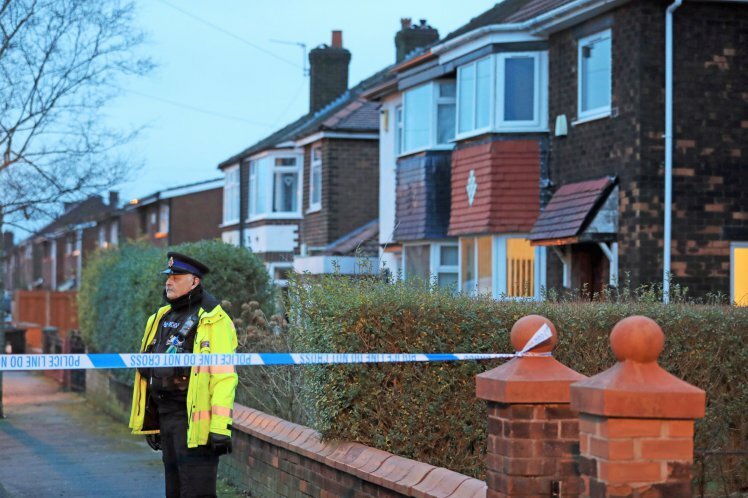 The woman, 63, has been arrested on suspicion of murder and is in custody. Neighbours on Matlock Road have been asked if they know a man called Kenneth Coombes. He is believed to have been in his late 80s in 2005. The woman made the claim at Cheadle Heath Police Station, Greater Manchester Police said. The man’s family, who are being supported by specially trained officers, have been informed. Detective Inspector Dan Clegg of GMP’s major incident team, said: ‘Following the report, we’ve made a number of other inquiries and have today, with help from specialist officers, began searching in the garden.